Icebreaker's Helix Vest is an insulated vest designed for adventure living. Icebreaker's Helix Vest is an insulated vest designed for adventure living. 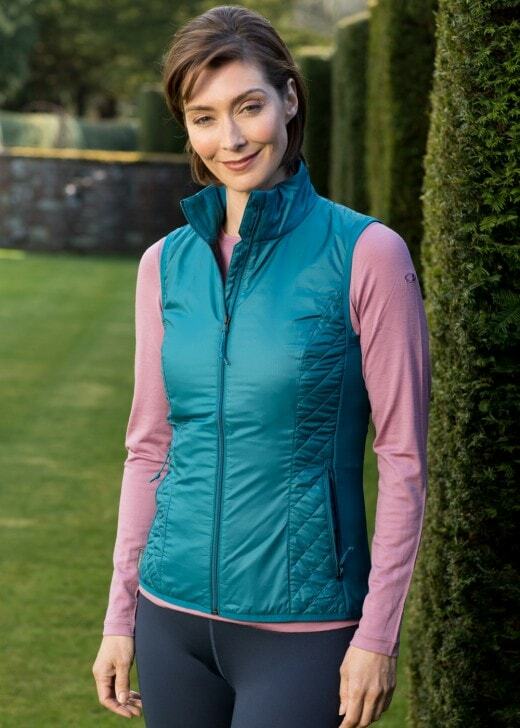 A multitude of features make the Helix Vest perfect for outdoor living and the versatile style means it works perfectly as a midlayer.